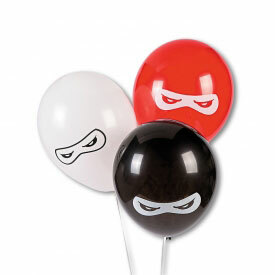 If you are planning on throwing a birthday party for your little ninja, then you came to the right place! 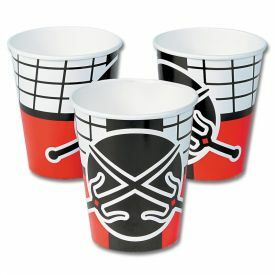 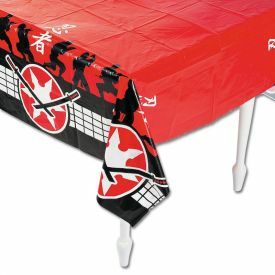 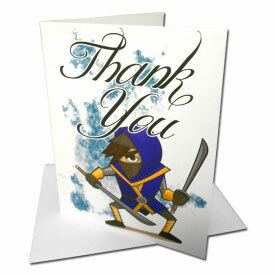 KarateMart.com has everything you need to throw a ninja themed birthday party or an event for your martial arts school. 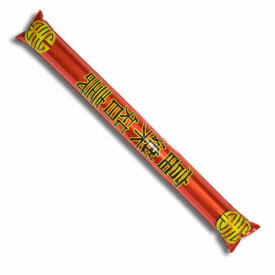 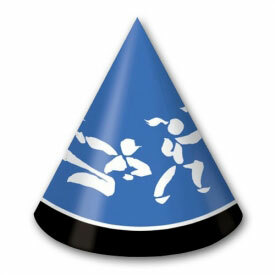 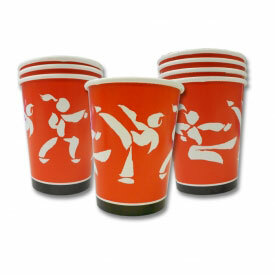 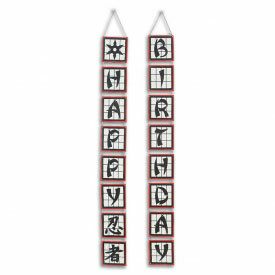 We carry many karate party supplies including birthday banners, balloons, tableware, and even gifts. 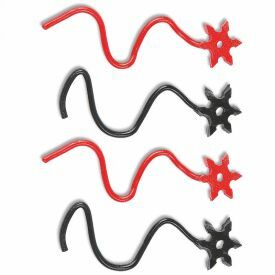 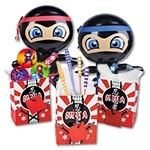 If you are looking for the perfect decor for your party, check out our great selection of ninja party decorations that include everything from balloons to table centerpieces. 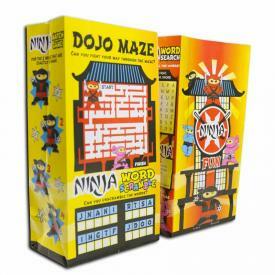 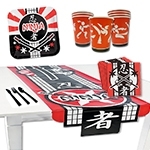 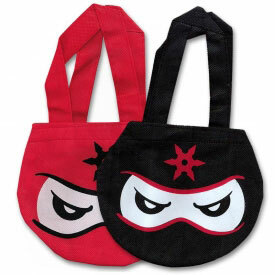 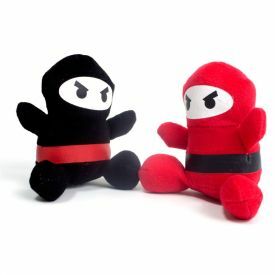 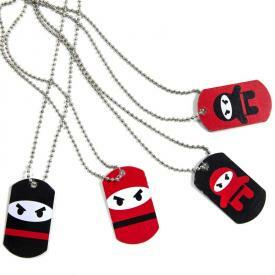 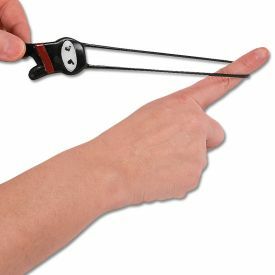 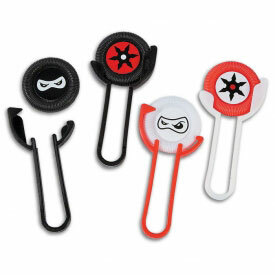 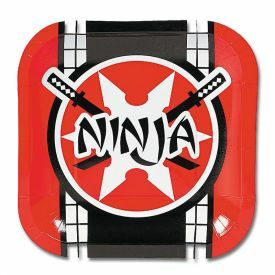 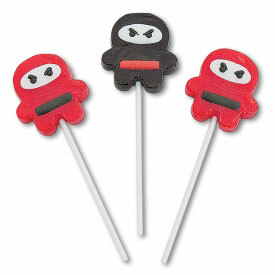 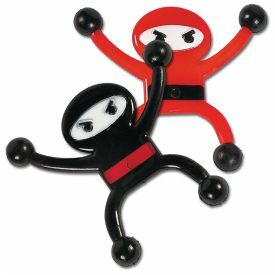 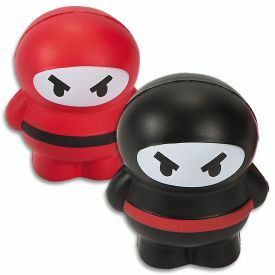 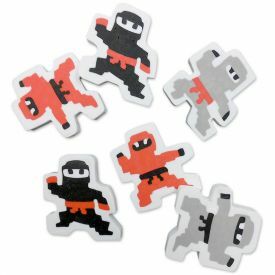 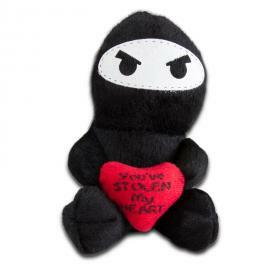 Perhaps our most popular ninja party supplies is our huge selection of fun martial arts party favors that you can send each kid home with at the end of the party. 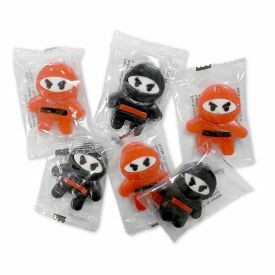 This section includes things like fortune cookies, temporary tattoos, favor boxes, and all sorts of fun ninja toys that kids will love. 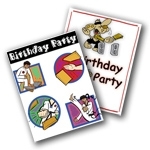 We've organized our website so that you can either view all of our martial arts party supplies or categorize them by what you are looking for. 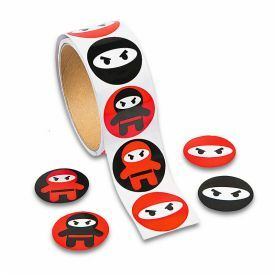 We know that it can be difficult to come up with great ninja party ideas to make your celebration something special, which is why we are here to help you out. 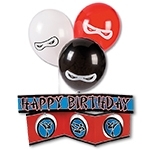 If you want some help planning your party or would like some more information on some of the supplies we carry, please don't hesitate to give us a call at 1-800-977-6928. 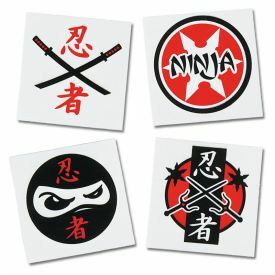 You will quickly see what makes KarateMart.com the most fun martial arts supply company in the world.